Back in December, my sister & I attended Pink Social Girl Tribe and had the absolute best time. We were able to catch up with local socialites, snack on some delicious treats, and shop from some of our favorite vendors in the area. If you follow me on Snapchat (if you don't, you should! 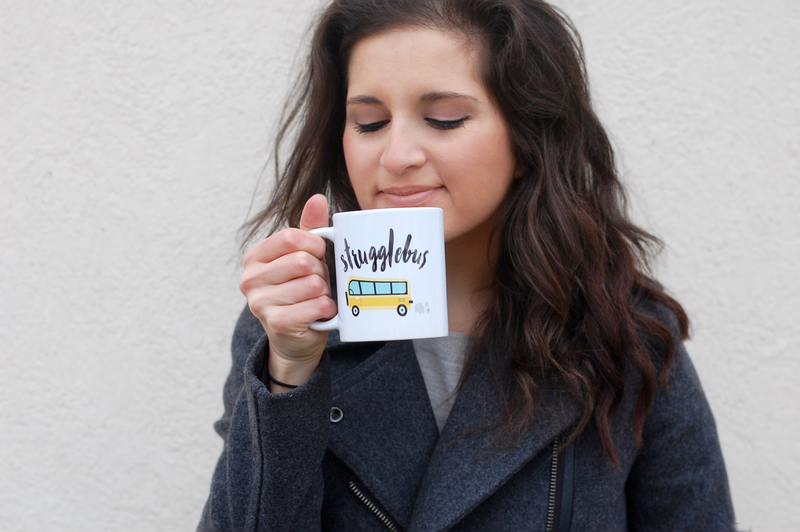 'alwaysdania') then you've probably seen my Struggle Bus mug make it's debut this past Monday. A few people have been asking me where I got it from, so I've decided to share some of my favorite buys from Girl Tribe. One thing that I absolutely love about Geoflora Jewelry are the designers. They are the sweetest sisters (twins!) and they both have different styles, but their jewelry is something they find in common. They hand make their pieces, and once I saw their cuffs, I knew I had to buy them. I wear them with everything. If you follow me on Instagram, you've probably seen a few photos that I've taken at Lotus. It's become one of our favorite boutiques in town because we always find something cute & their price tags aren't too hefty. We actually spent a good amount of time picking out a few things from their booth, and unfortunately what we bought is no longer on their website. You should check out their stuff anyway! How adorable is this mug? Once I saw it, I knew I had to add it to my collection. 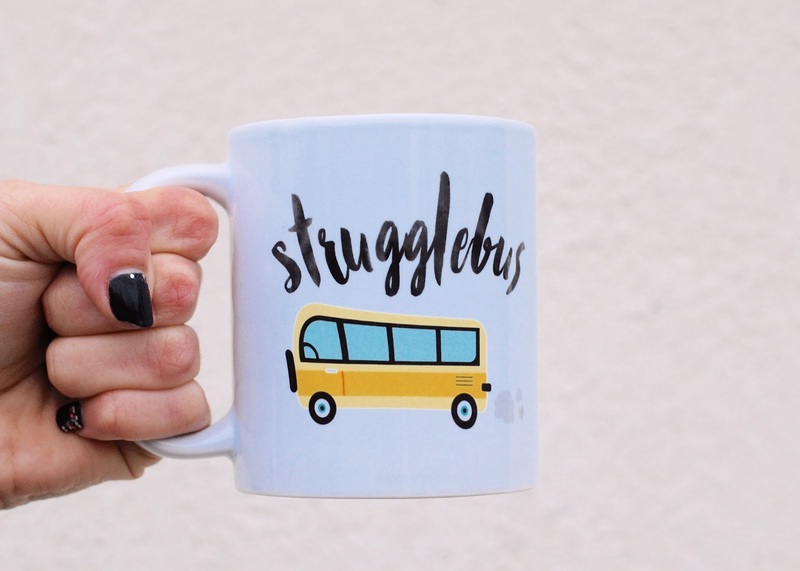 I use it every Monday and Wednesday morning when the struggle is totally real. As most of you probably already know, I love a good inspirational quote. Partly because I use to write so many down with my grandfather before he passed, but also because it's in my nature when I'm doing therapy. 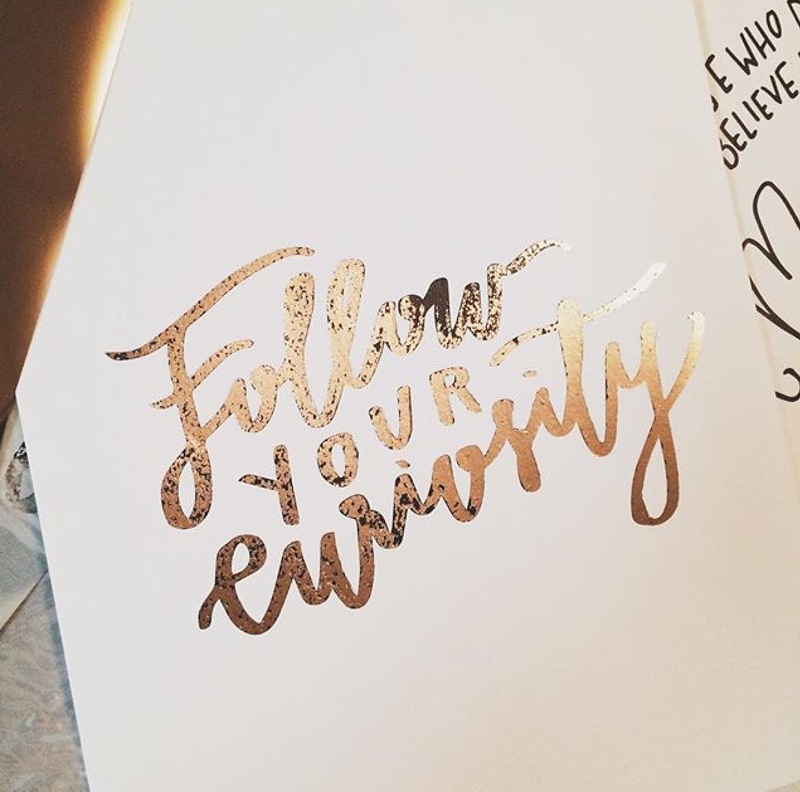 Love Voila Paper's foil prints because they put the beauty on the face of it's meaning. 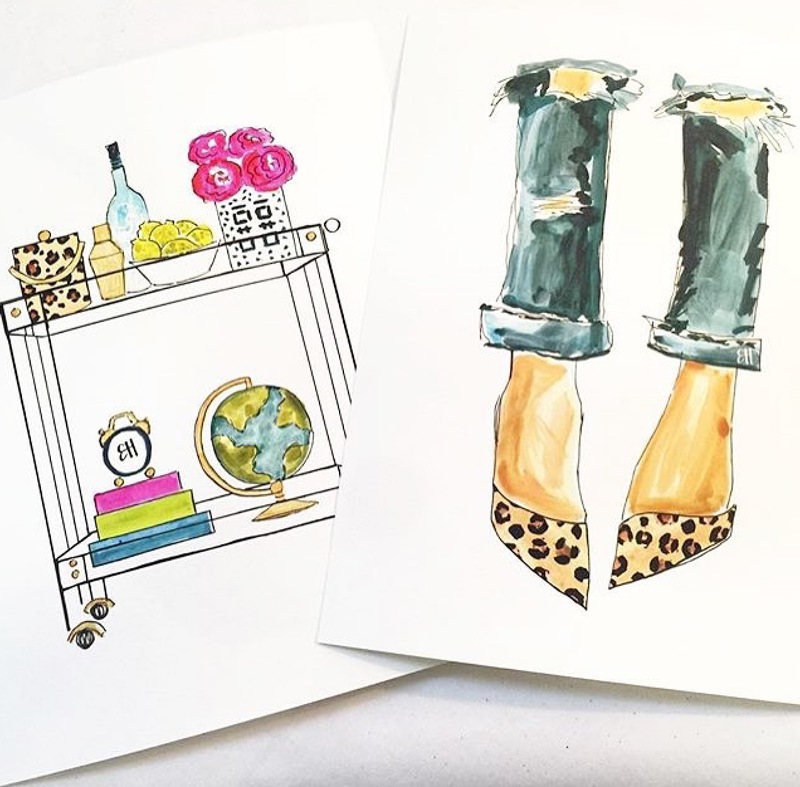 SHOP POST: Voila Paper Co.